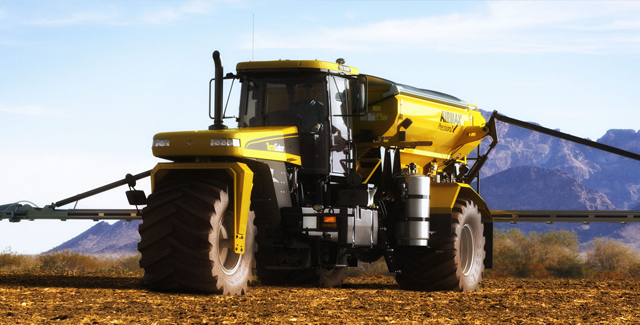 Apply professionally and accurately with TerraGator® applicators from Altorfer Ag Products. These innovative machines deliver more advanced technology, more cab comfort and the most consistent product application in the industry. 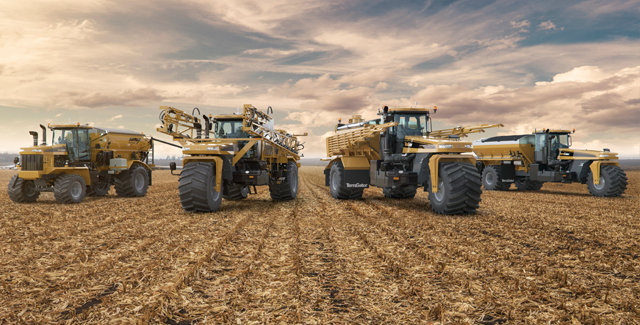 Whether you’re spreading or spraying, a TerraGator applicator’s spacious capacity tanks and state-of-the-art application cabs provide you with more working options and maximum on-the-job comfort.